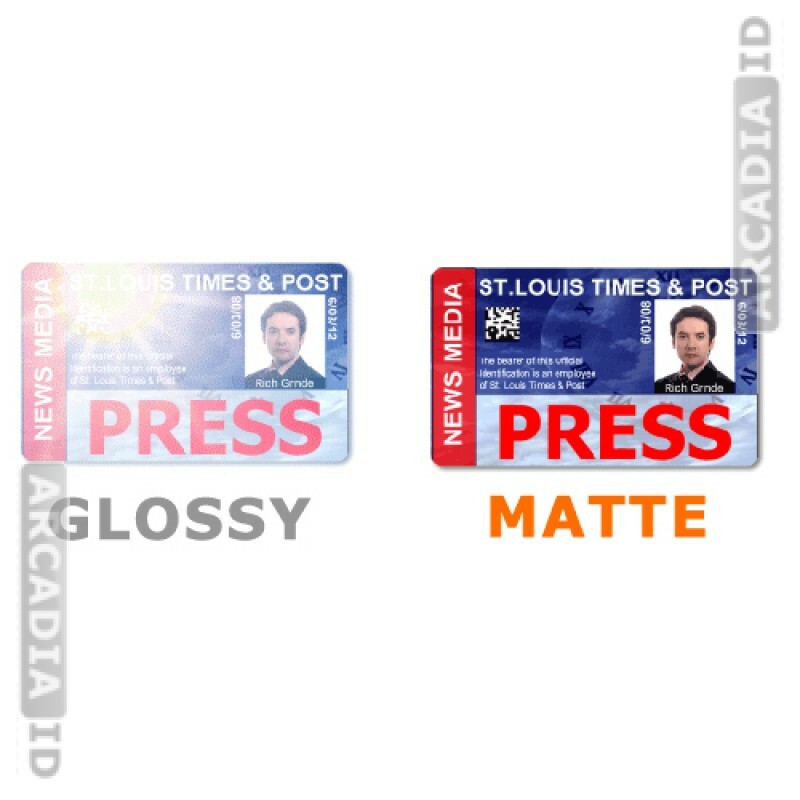 Add a glossy finish while protecting your photo IDs with these beautiful and resilient butterfly laminating pouches. Great value for money. 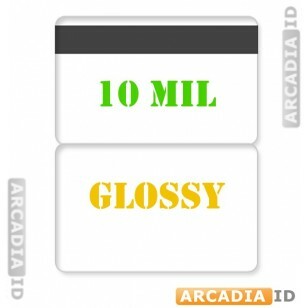 10 mil with HiCo mag stripe, suitable for long-term use. 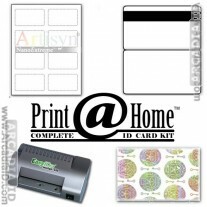 Take a look around the rest of the site for different kinds of laminating pouch in a range of quantities.